LIVE THE EXPERIENCE OF A TEMPORAL TRIP ! The hikes are accompanied by naturalists camper, experienced and organized so that they take care to protect the environment and the animal life. ENCHANTING MOMENTS AT THE RANGE OF EVERYONE. 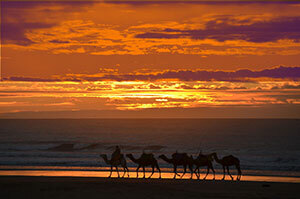 We devote our time and energy to organizing camel treks and hikes for hikers and nature lovers. DEPAYMENT IS INSURED WHEN YOU JOIN US. 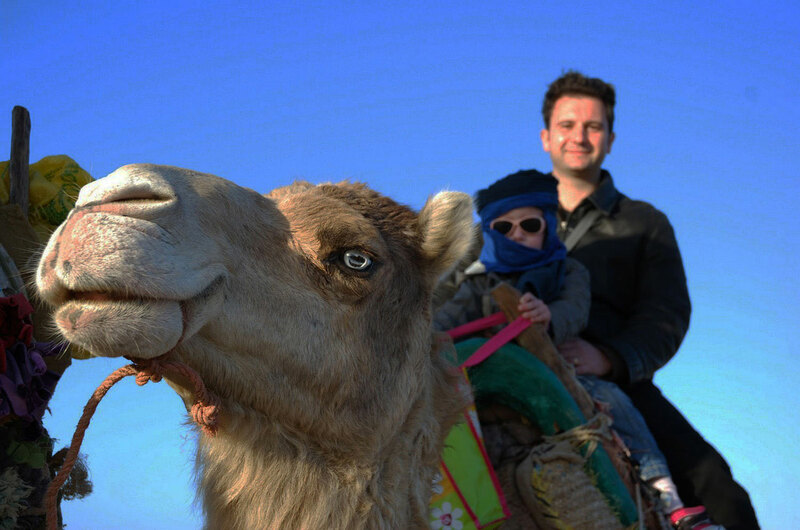 We have more than 13 years of experience with camels, this passion is transmitted from father to son in the family. Mostafa was a brilliant guide, who obviously cares about his camels. He is very welcoming and his English is excellent. His photography skills are next level too - thank you, Mostafa! 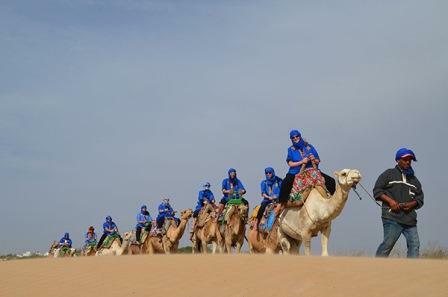 Ivy S.
Rides on the camel.Between sky and sea. 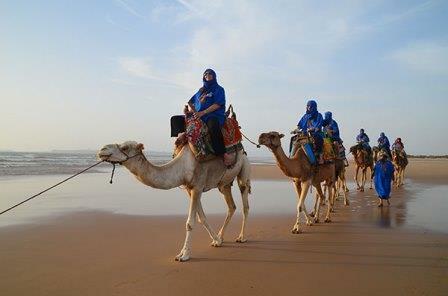 Enjoy a ride camel between sea and Eucalyptus forest of Essaouira. Children love this domestic companion and will not hesitate to walk a walk of several kilometers. It will be for them and for you another way to discover the sweetness of life. 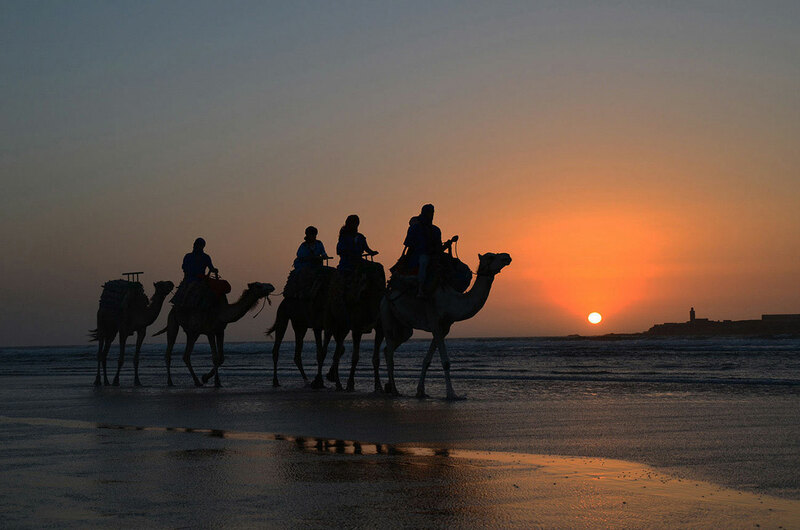 Discover all the charm of riding a camel and visit the region of the city of Essaouira, an exciting and unforgettable experience to live fully with family. 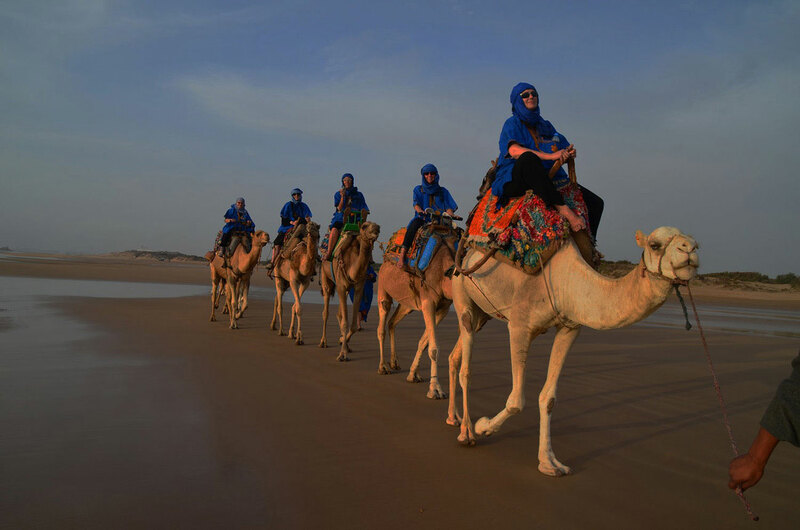 Invitation to succumb to the temptation of a hikethrough postcard landscapes ..
Stroll through the endless dunes and explore the region of Essaouira on a traditional transport, well treated, well maintained and combining comfort and safety. You will be full of memories and enjoy the serenity of these places literally enchanting. Free for children under 5 years old !! 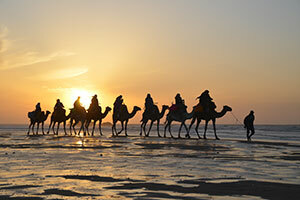 During the ride, Lima dromadaire lends you a shawl to better protect you from sunburn, wind and sand stirred by the dromedary that will be in front of you. Spend a night under the stars.Is a magical experience! Sleeping in the open air close to nature, is a very strong moment to share. You fall asleep under the stars to the sound of the rustling vegetation and animals around you. 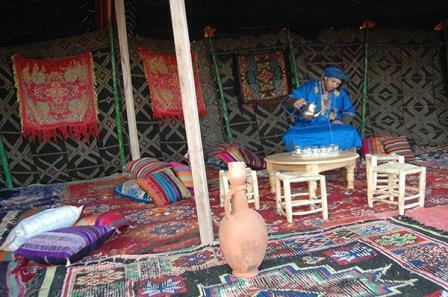 the place where you go to sleep is spotted beforehand so that you can fully enjoy an extraordinary night. © 2006-2019 Lima Dromadaire. · All rights · reserved.